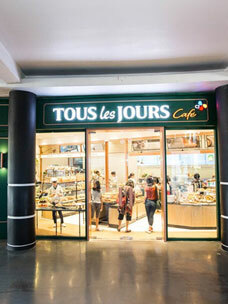 Tous Les Jours, operated by CJ Foodville (CEO Seong-pil Jeong), received a world-renowned design prize for its Christmas product package, proving the global competitiveness of its package design. CJ Foodville announced on February 19 that the ‘Tous Les Jours Christmas Collection’ received a prize at ‘Germany’s iF Design Awards 2019’ in the packaging category. 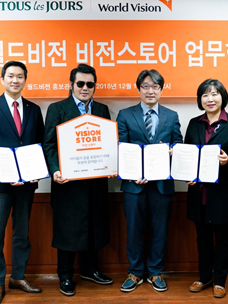 It is one of the most famous and reputable design contests in the world. An independent design agency, ‘iF International Forum Design,’ awards excellent design efforts every year. In 2017, Tous Les Jours introduced cakes and roll cakes, based on the ‘Magical Christmas’ concept, in a package that maximized the seasonal atmosphere with Santa elves, snowman and girl characters in red, green and golden fancy geometrical patterns. In particular, if the cake boxes are piled up, a magical castle appears, embodying a magical Christmas. Tous Les Jours received a favorable evaluation from 67 judges, consisting of experts from various countries, in recognition of the ornate and mystical images of the Christmas season embodied in the package, and won the prize. At iF Design Awards 2019, 6,375 entries from 52 countries fiercely competed to win the prize.